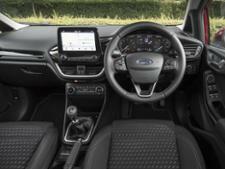 Ford Fiesta (2017-) new & used car review - Which? 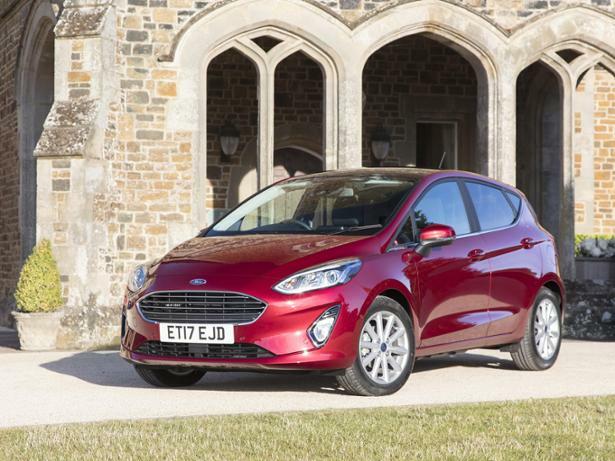 The Fiesta has been the UK's bestselling car for many years, so this seventh-generation Ford Fiesta, launched in 2017, has a lot to live up to. 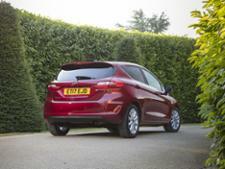 Does the latest Fiesta have the qualities to make it the most advanced small car around, as Ford claims? 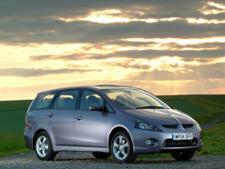 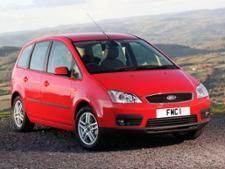 Read our full Ford Fiesta review to find out.